Are You Recycling Your Roofing Materials? Many of us remember the big building boom that occurred in the 1990’s and early 2000’s. What this boom means to us now is that today these roofs are reaching the end of their useful life and need to be replaced. With every roof replaced, more and more waste winds up in the landfill—or does it? There has actually been a push in recent years to recycle roofing materials. This comes as part of a larger green strategy that many firms are embracing. Recycling any material possible is certainly a good thing; after all, anything that can be kept out of the landfills and turned into something usable will help our earth stay greener and may even save money. With the likelihood that roof replacements may be at a high over the next few years, what does your firm need to know about recycling some of the most common materials in the business? Let's discuss the basics. 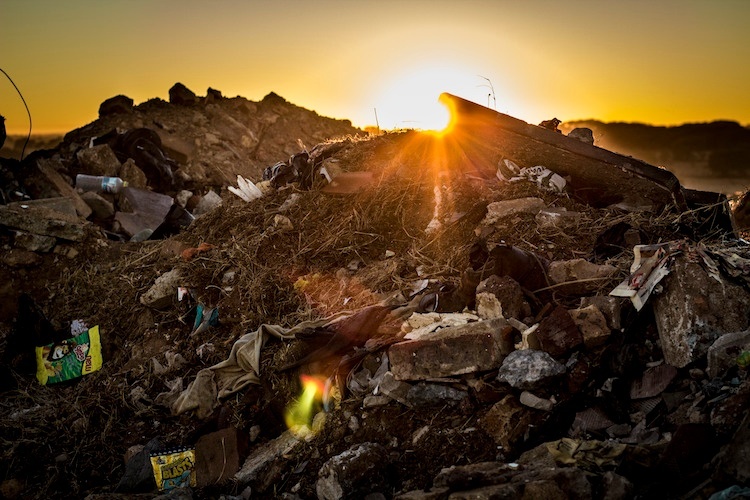 The ERA (EPDM Roofing Association) has determined that recycling material that goes into EPDM roofs is not only possible, but it is also preferable to letting it go into the landfills where it may remain untouched for hundreds or even thousands of years. Essentially, when an EPDM roof is removed, if it is to be recycled, the material is separated from fasteners, transported to a grinding facility and turned into a powder-like substance. Later, this powder is used to make walkway pads or other related products used in the roofing industry. Metal roofs today, particularly aluminum roofs, are often made from recycled material. Metal is also more durable and longer lasting than many other roofing types. However, when the time comes to replace a metal roof, it is possible to reclaim and recycle this material. It is important that the metal is removed from any binding substance then it can be recycled or scrapped just like any other metal material. Recycling metal is easy and can make using metal as a roofing product much more affordable. To learn more about recycling metal roofs, check out the Metal Construction Association. PVC roof recycling is also now a reality. In the European market, this product has been recycled for some time, but in the US it has just become more attractive. When a PVC roof is removed, the PVC parts must be removed from any additional material. Then, the PVC can be shipped to a recycling center, processed and reground into a new vinyl product. Recycled vinyl is often used by fencing and deck companies, among other organizations. Recycling this material is vital because PVC does not break down quickly, so when it goes to the landfill, it will remain for hundreds or thousands of years. To locate a vinyl recylcing outlet in your area, check out this recycling directory. It is important to look into any recycling options that are available as a builder or remodeler—after all, you hold the future in your hands. No matter which type of roof is being replaced, recycling can be an option. There may be a bit more work up front for you and your staff, but the results will pay off in the long run.